3. 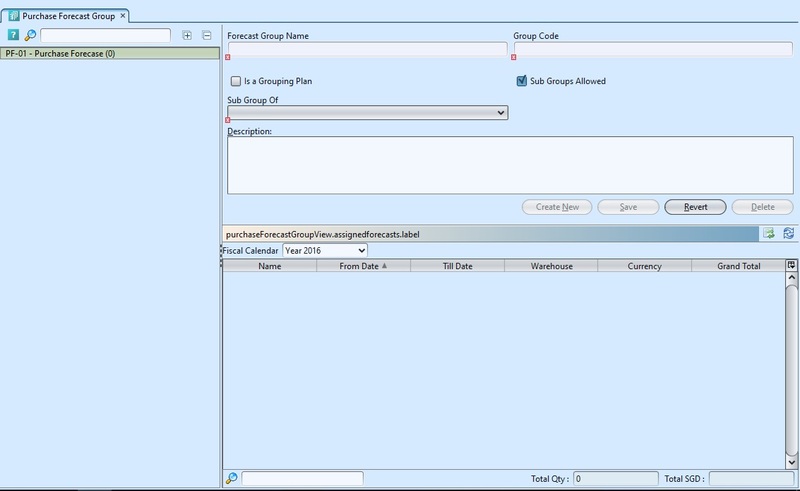 Optional: User is allows to create sub group under selected main purchase forecast group. 4. Click “Save” button at the right side of screen when done. 1. 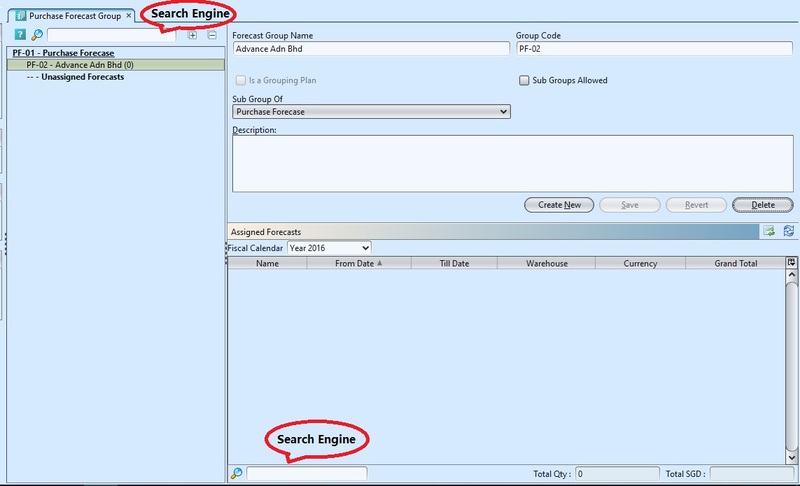 Enter search parameter to filter the result, i.e. type in the group name in the search textfield box at the bottom left of the screen. 2. Right click on the mouse on a partner in the “Assigned Forecasts” table, select “Move to Forecast Group” and click “OK” after the selection.